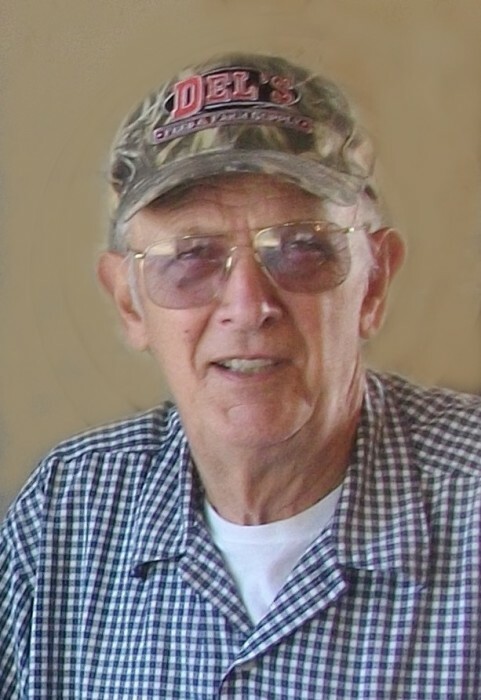 Victor W. Schuttie obituary It is with heavy hearts that we announce the passing of Victor William Schuttie. Vic peacefully rested at last on the morning of January 25th with family at his bedside. Vic was born May 17, 1932 on the family farm in Ethel, Washington, to Joseph and Gertrude (Fuller) Schuttie. Upon graduating from Onalaska High School, Vic joined the U.S. Air Force, serving our country for four years as an Airman 1st Class on B36 aircraft. He was employed as a highway engineer for the State of Washington, retiring after 27 years. In 1956, at a New Year’s Eve dance in Goldendale, he met the young lady who would become his wife and life partner for 60 years. Vic and Zell-Rae Mallory Grillo were married August 30, 1958 and they first resided in Seaview, WA, where they started their family. They later set down roots in Raymond, WA and spent nearly 40 years there. Vic was a member of the local Elks Club as well as the Lions Club where he volunteered, and he was a member of the local bowling team. After retiring, Vic continued working for the State during summers and later started a Christmas tree business with brother Ron on the original family farm in Ethel. In 2000, Vic and ‘Zell’ (as he called her) moved to the family farm where many memories have since been made and where grandchildren and great-grandchildren have loved to play. Vic loved being outdoors rain or shine - hunting, fishing, clamming, or berry-picking; gardening and culturing Christmas trees; raising chickens, feeding the birds, or doing chores. He enjoyed working on his projects at home and took pride in helping his kids with their home projects as well. Vic was a family man devoted to his wife, children and grandchildren. His life was an example of commitment, kindness, and community service, and he lived the values taught by his parents. A model husband and father, he showed strength, provided security, and was active in his children’s lives. He was Zell-Rae’s helper in the kitchen when canning, cooking, or cleaning and he made his special macaroni and eggs for dinner on Friday’s when mom worked late. He was an active grandfather - reading, playing with toys, playing games, attending activities, or simply letting them help with his projects. Vic and Zell-Rae’s travels included Hawaii, Mexico, Fiji, Reno, and Australia, oftentimes with friends and he especially loved swimming in the warm ocean. Vic is survived by his wife, Zell-Rae; daughter, Vicki; son, Jim (Karen); brother, Ron; grandchildren, great-grandchildren, nieces, nephews, and cousins. The family would like to thank Leah’s adult family home and Centralia Providence Hospital for their compassionate care during the last weeks of his life. In lieu of flowers, you may make a donation to the Lewis County Animal Shelter to honor Vic’s love of animals.